It is everyone’s dream to build a dream home . We are here to fullfill your desire for building the best Kerala house. Most people build a home after saving money for over 20 years at least. 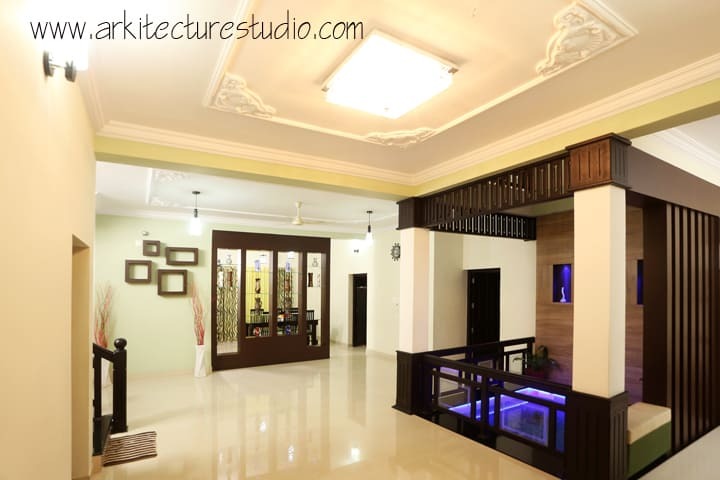 Therefore building a home is a dream come true.We are compiling a complete list of latest Kerala home designs and Kerala style house plans for you . 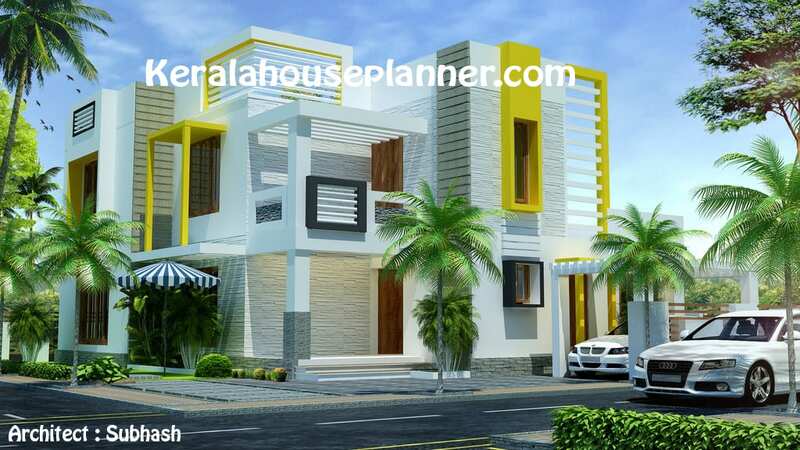 We at KeralaHousePlanner.com aims to provide traditional,contemporary,colonial,modern,low budget,2 BHK,3BHK,4 BHK ,two storey,single floor and other simple Kerala house designs under one roof for making your search more easy. 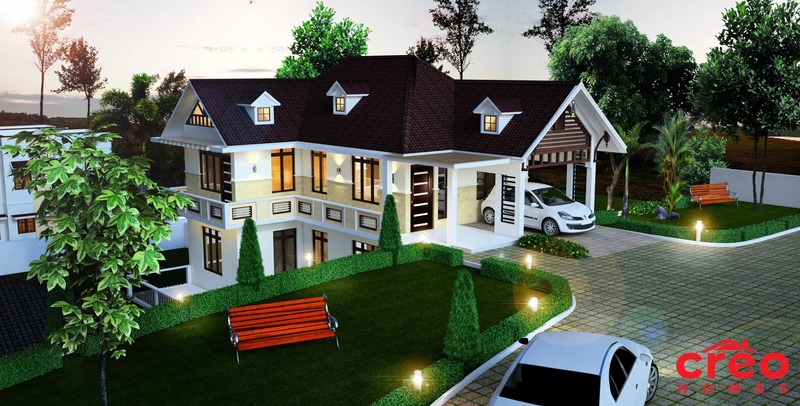 We will talk about different Kerala model house designs and will provide the best designs and styles for building your dream home.In addition to these you can find useful house building tips,lighting ideas,gate designs,kitchen designs and ideas etc. We are showcasing some of the best inspiring Kerala model home designs and plans with photos ( plans are not available for all designs ) . 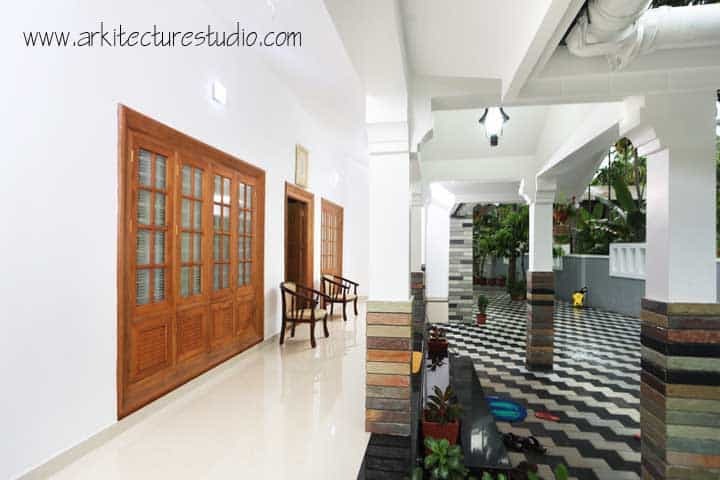 Here is a beautiful contemporary Kerala home design at an area of 3147 sq.ft. 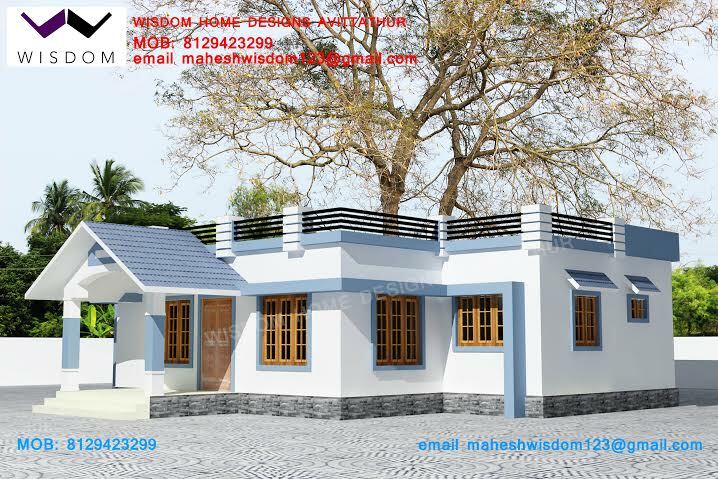 This is a spacious two storey house design with enough amenities.The construction of this house is completed and is designed by the architect Sujith K Natesh. Stone pavement is provided between the front lawn thus making this home more beautiful. Landscape is given a good role in this design. The front elevation,first and ground floor plans can be seen below. 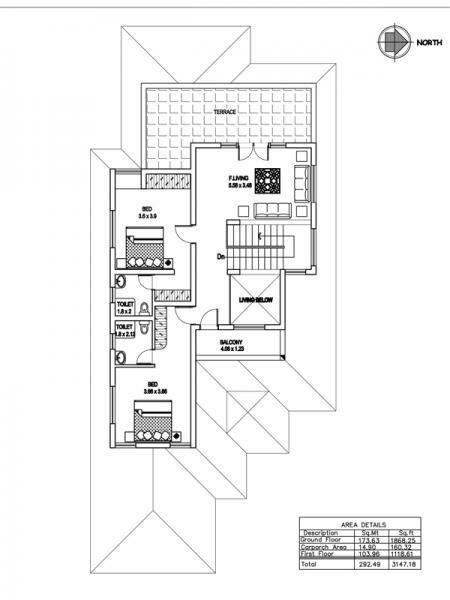 The ground floor comprises of 1986 sqft area and the first floor comprises of 1116 sqft area. Very spacious rooms are available . 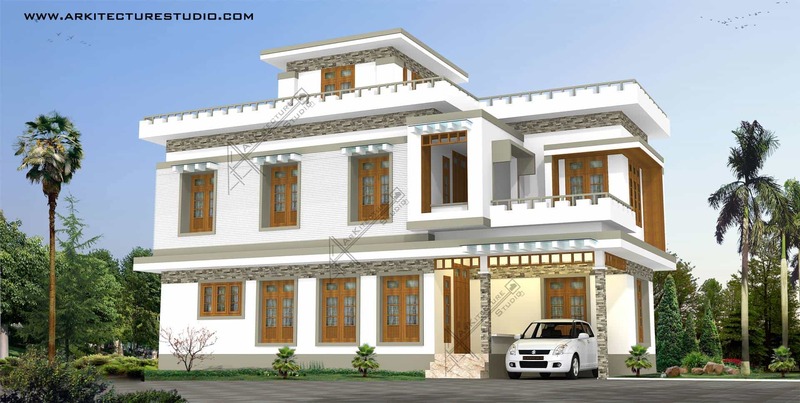 Another Kerala house plans of contemporary style house design at an area of 2119 sq.ft . 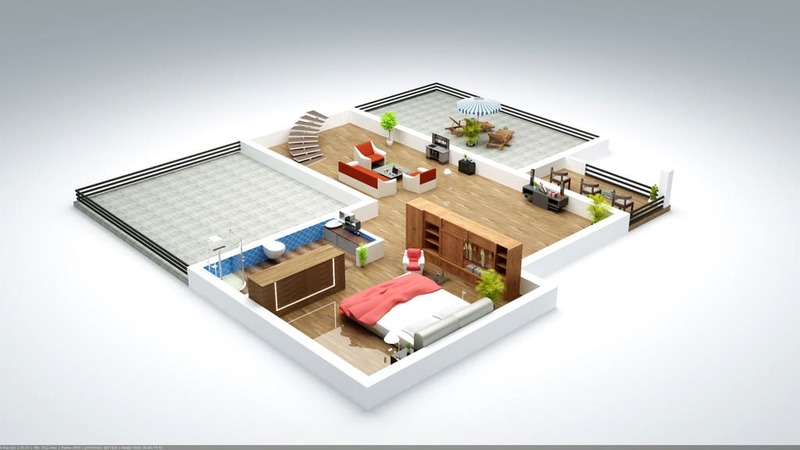 We have attached the 3 D house plans we have received from the architect Subhash . This is a modern 4 bedroom house with latest facilities. Looking for a small budget Kerala home ? This design will absolutely meet your needs. In Kerala,there is a trend that even if there are 3 or 4 members in a house,they still wants to build a large bungalow !! This is simply to show off the neighbours and other people in the area . That is why ,the greenery of Kerala is getting reduced day by day. 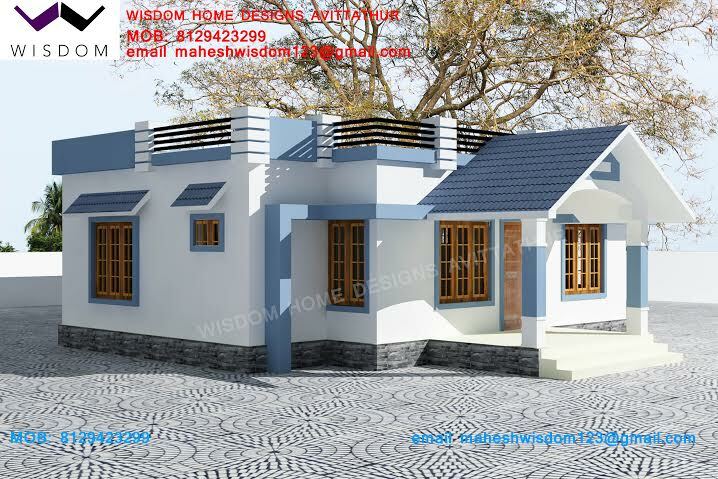 With the help of an architect you can build a very beautiful small home which is very suitable for small families. 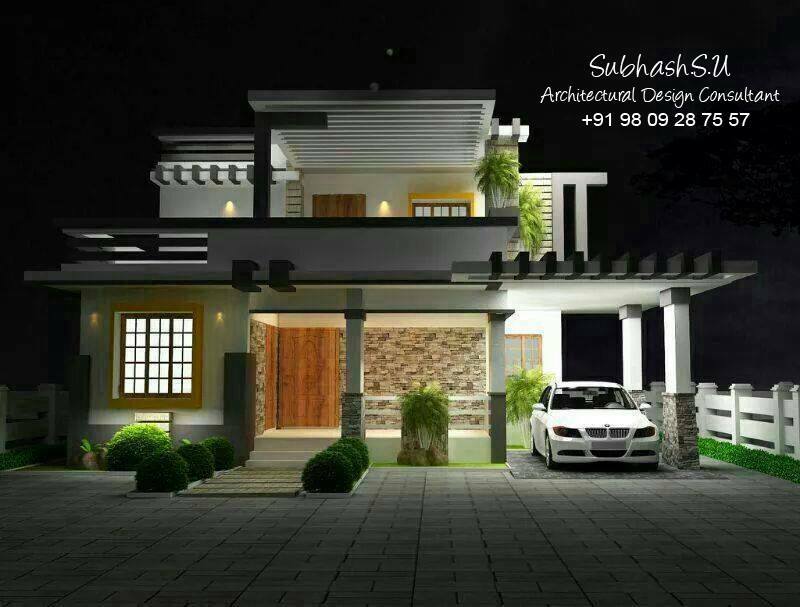 Here is such a beautiful design by architect Subhash who is currently the director of GS Arch Creations . Here I got a photo of the front elevation of that house design.You can contact Subhash for more details including the plans,cost etc . 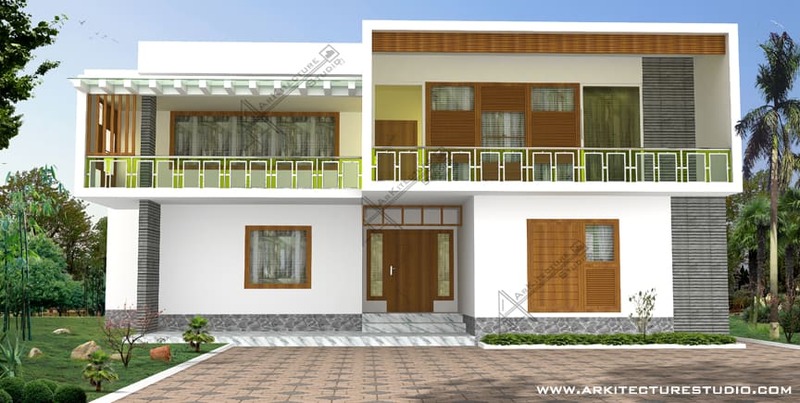 Here is another beautiful modern contemporary style house design by Arkitecture Studio .This residence is built at an area of 4.65 cents and the length is 13.6 m with a width of 6m. 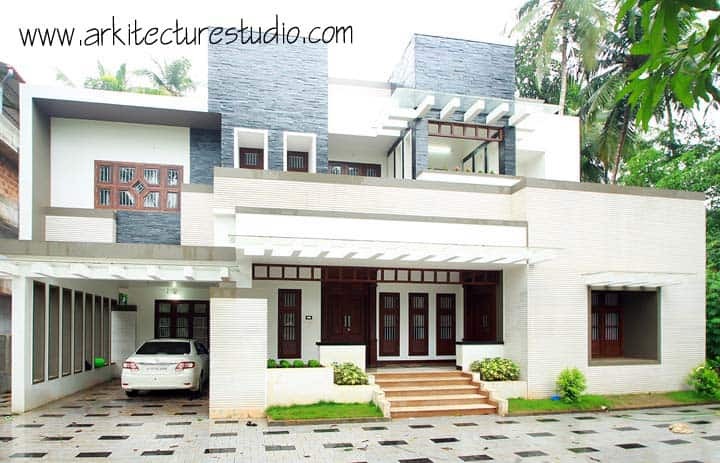 Architect Zainul Abid and Muhammed Shafi V.
This is another superb 3 D Kerala home design at an area of 4000 sq.ft . 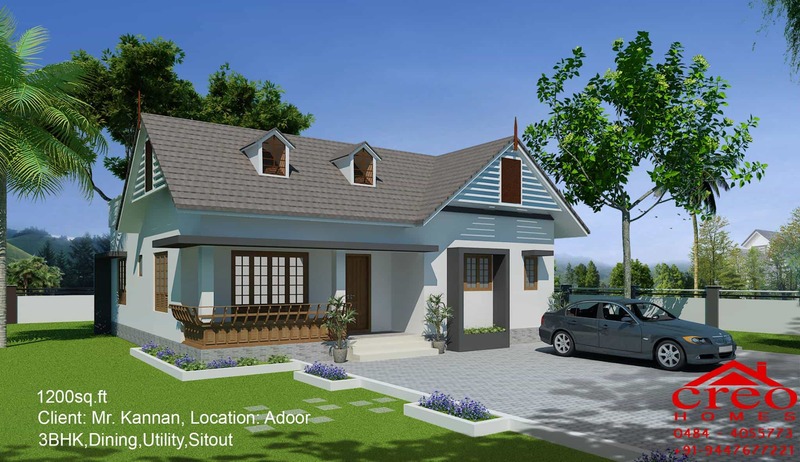 This house is a single storey one and it has got a long sit out that makes this a stunning beauty at such a large area.This awesome design is made by Purple Builders which is a Thodupuzha based company. Ground Floor Comprises of the Total Area of 4000 Sq.ft . Love this design ? Get in touch with the Architect/builder to know more about the cost,home plans etc . If you love building a single floor house with enough facilities at a better price,then this is for you! Total Area of ground floorv – 2000 sq.ft. Who do not love a colonial style house ? Atleast not me ! This is a luxurious colonial style house design from Arkitecture Studio and designed by architects Architect Zainul abid and Muhammed Shafi . 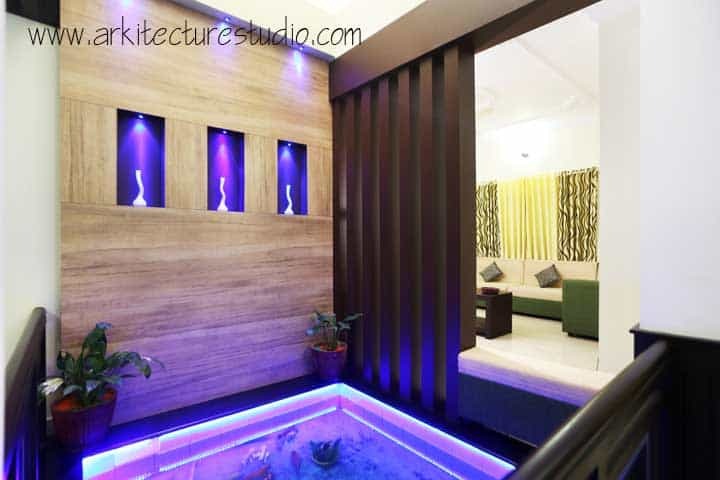 This house comprises of a total area of 6050 sq ft with 3500 sq ft ground floor area and 2300 sq ft first floor area . 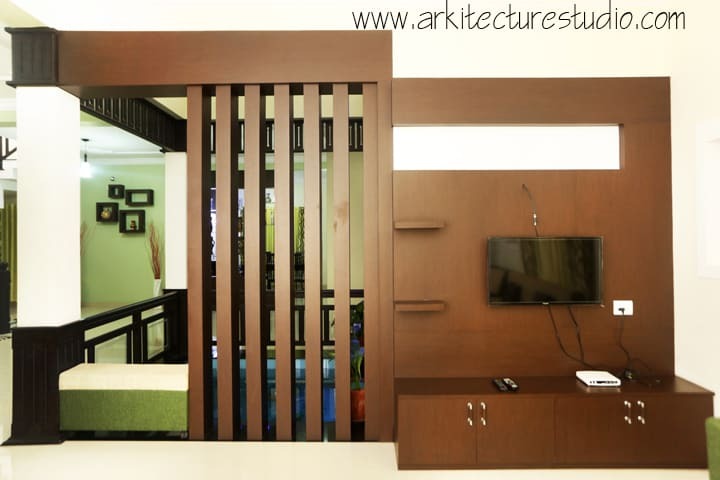 All luxurious facilities are provided in this design. 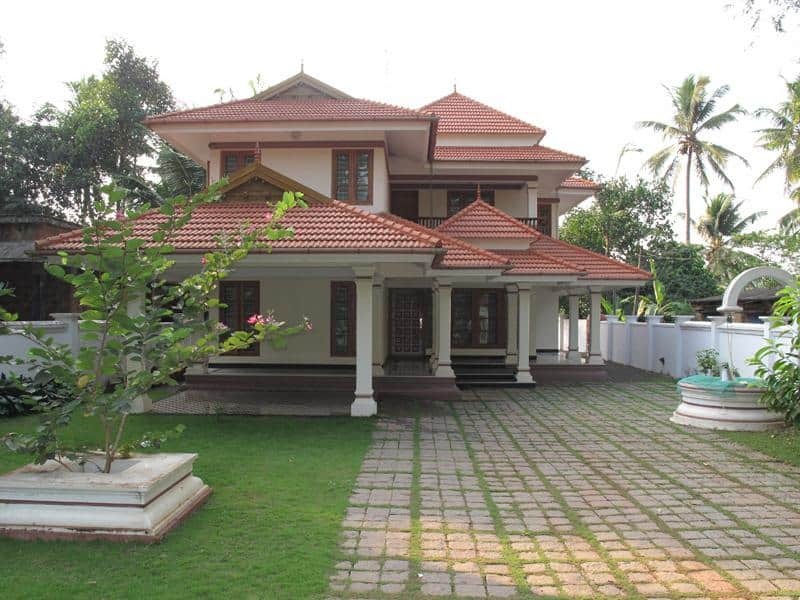 For more information regarding this colonial home design in Kerala, do contact at the above address . When you call , don’t forget to mention our name 🙂 We feel happy when we become a helping hand for your dream home! 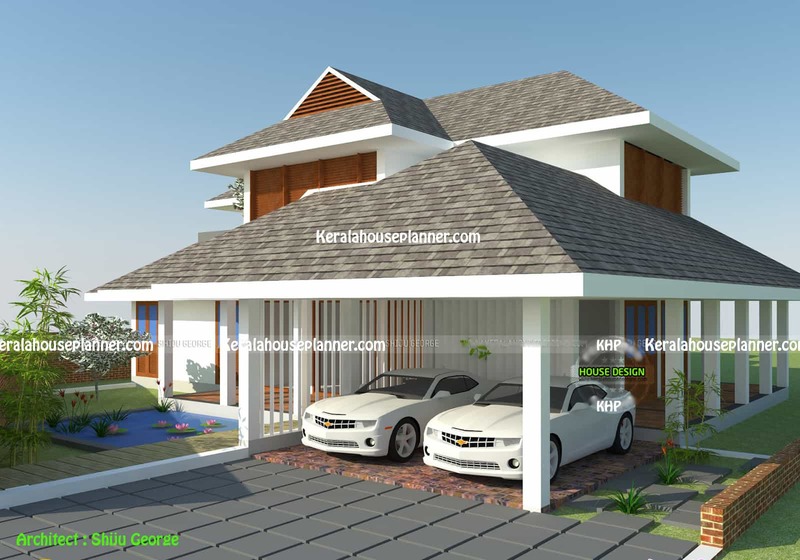 Here is a modern style Kerala home which is designed at a total area of 2605 sq.ft . 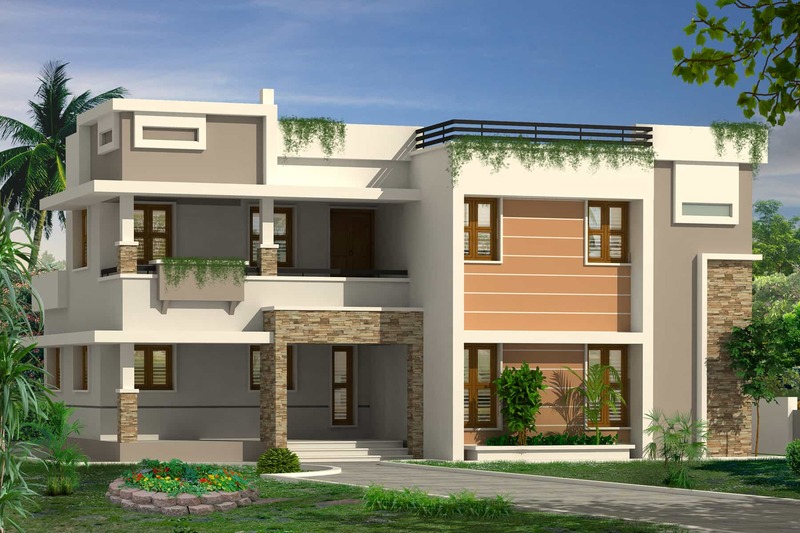 This is a 4 BHK modern style house design from Greenlife Engineering Solutions. Some people likes building simple houses without too much luxury but great needed facilities. This is such a perfect design from Arkitecture Studio. 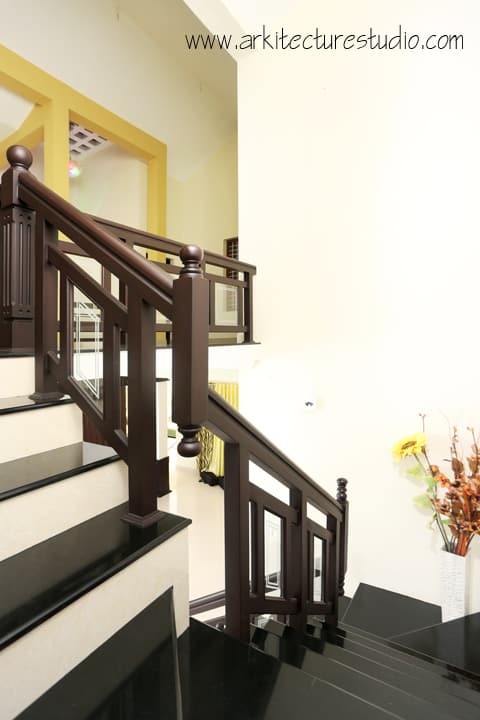 This house comprises of modern facilities at an area of 3300 sq.ft . This is a 5 bedroom house with 6 bathrooms and 2 halls . Showing a 1088 sq.ft Kerala home with photos of elevations from the house of Creo Homes. 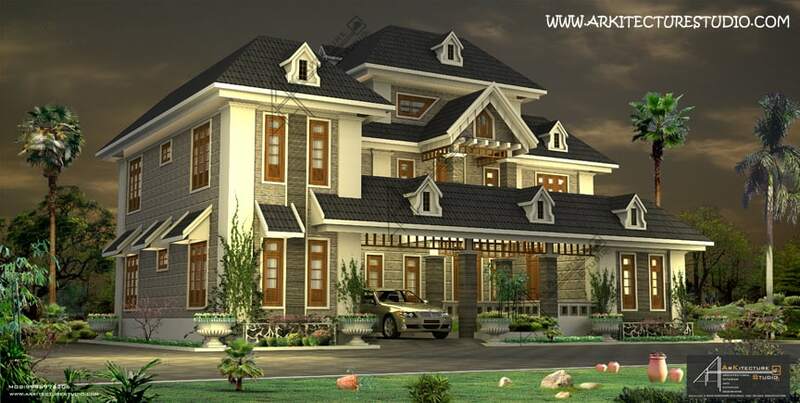 This is a stunning and good looking house elevation . A small home is very very cute and if you love this , go for it ! Designed in flat roof style with 3 bedrooms and 2 attached bathrooms. Total area comprises of : 1088 sq. ft.
Facilities in this flat roof house design. 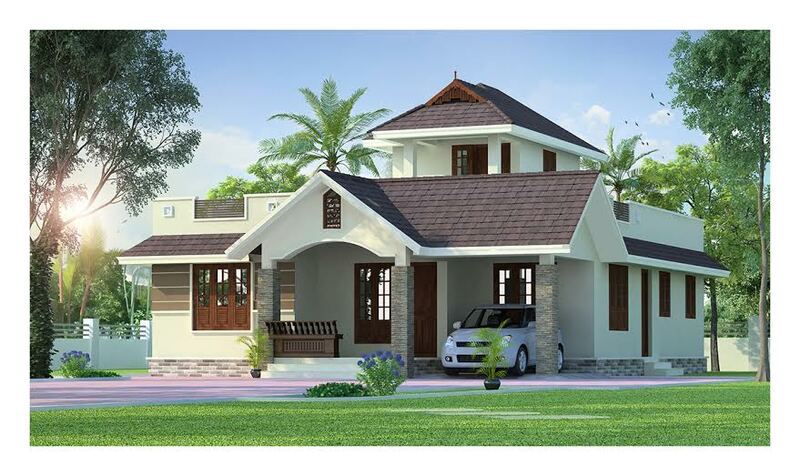 Featuring a budget house here in Kerala style design at below 20 lakhs approximated cost . 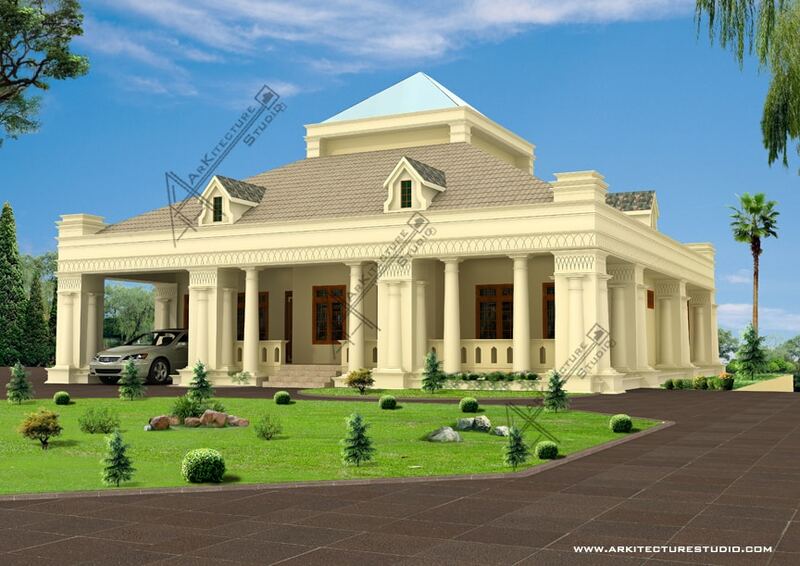 This is really an elegant as well as simple house design. Consists of 3 bedrooms with 1 attached toilet . Also got a common toilet. Ground Floor : Porch, Sit Out, Living, Dining, 3 Bed Rooms, 1 Attached Toilet, 1 Common Toilet, Kitchen, Work Area. 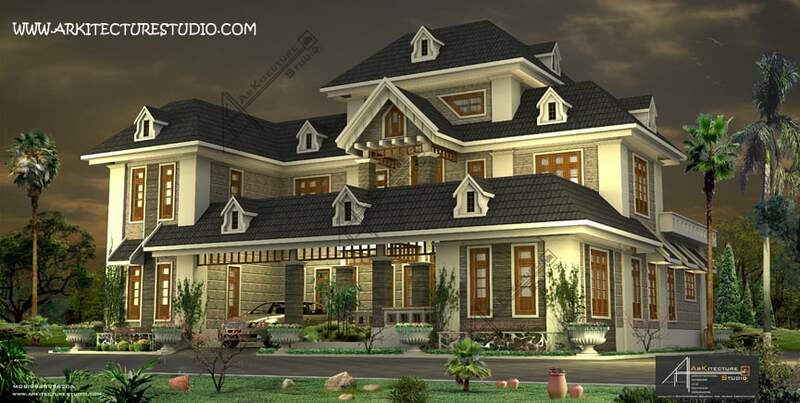 Looking for a sloping roof house design for building your dream home in Kerala ? 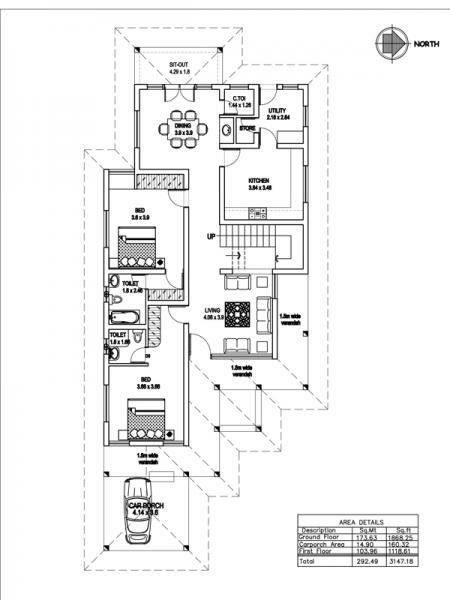 This is the right design for you which comes at an area of 2950 sq.ft . 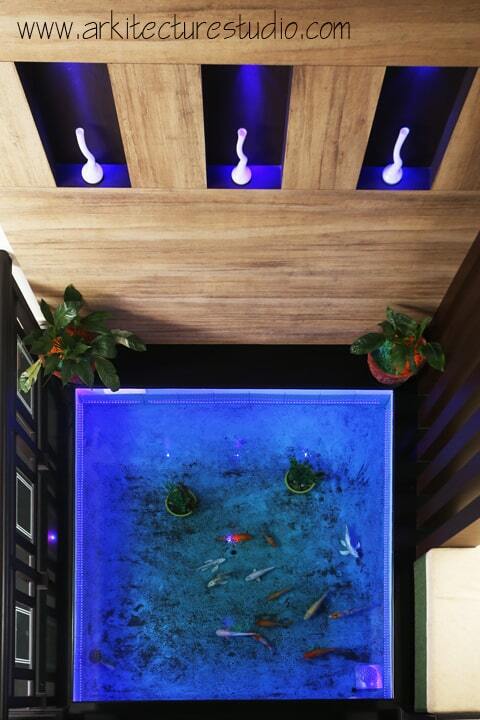 This house comprises of all luxury facilities. 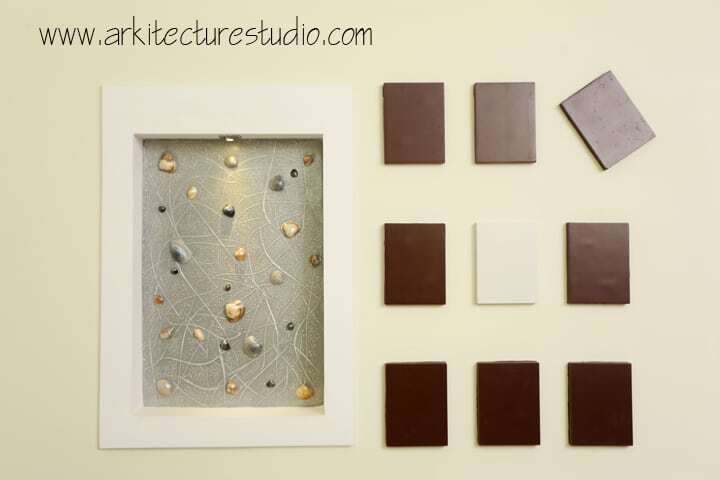 The design is from the architect Shiju George who is a home designer from Kannur. 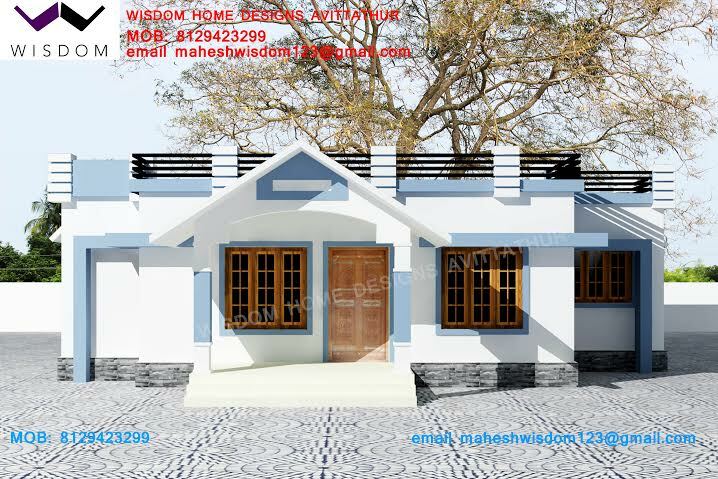 Featuring a hill side house design in India with photo . 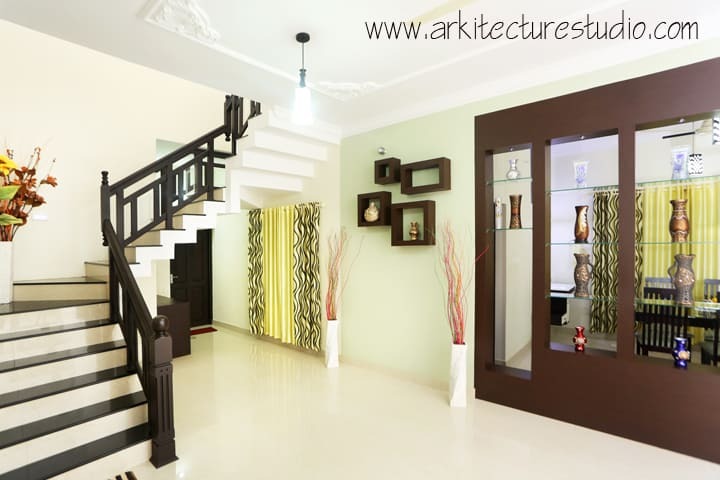 This plan is built at an area of 2000 sq.ft and is a two storied home which is designed by Creo Homes . 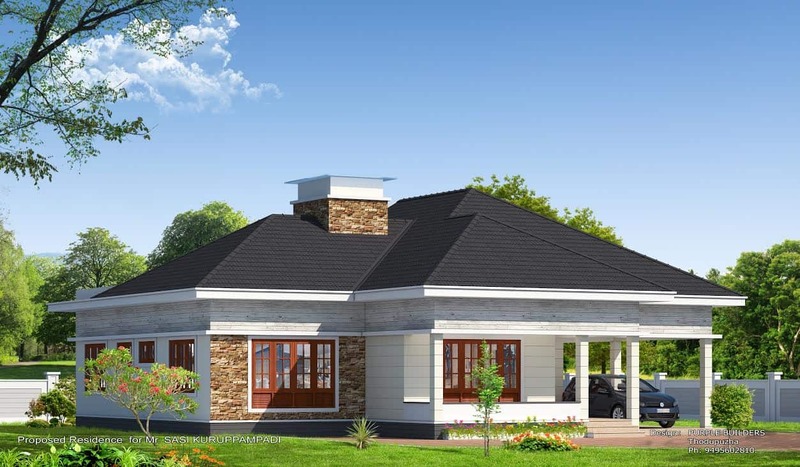 This is 3 bedroom house and the elevation is very well suited for plots in hill sides. 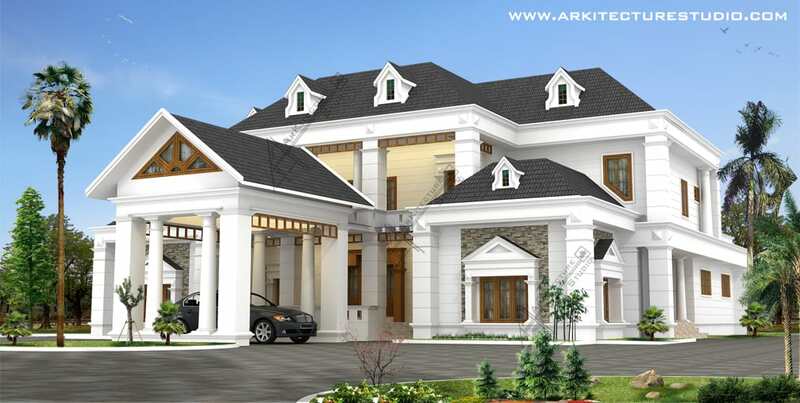 This is a pretty luxurious colonial style architecture design from Arkitecture Studio. This house comprises of several luxurious facilities with 6 attached bedrooms and other facilities.Luxury+comfort=a great amazing home ! Architectural Consultant Muhammed Shafi and Architect ZAINUL ABID. 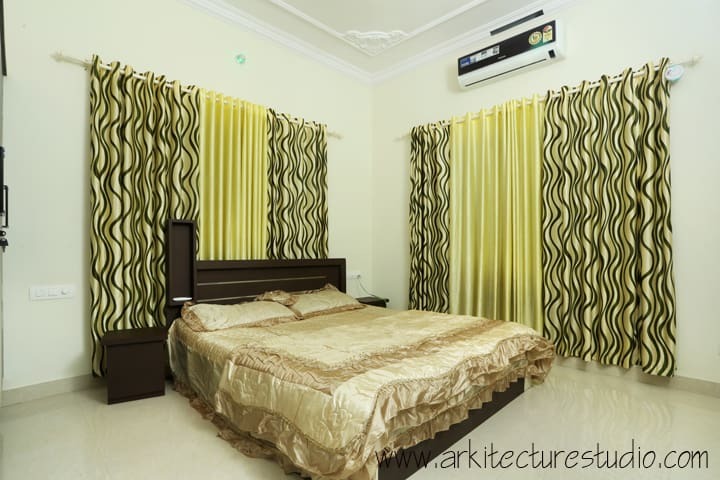 Here we are listing some of the great Indian house designs that are worth building. 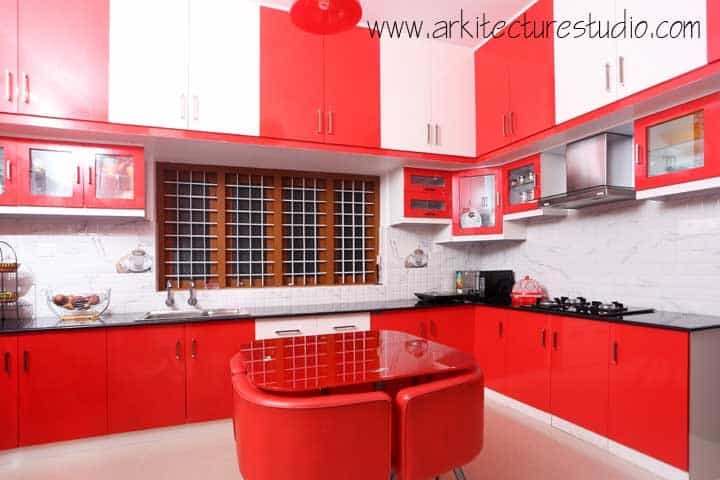 If you are looking for a great home design in India,then this list will satisfy your needs.This 4000 sqft house comprises of 5 bedrooms with attached bathrooms.Other luxurious facilities are also included in this design. Today,building a house is an expensive task.We can see people struggling to complete their house construction during the last stages. This occurs mainly due to lack of money. All the money is over and moreover,people will start thinking about the repay of house loans. They are totally tensed and worried during this period. Have you ever wondered why this happens ? Here are some tips which would help you avoid running out of money and other tensions and complete your house in the required time without any hassle. 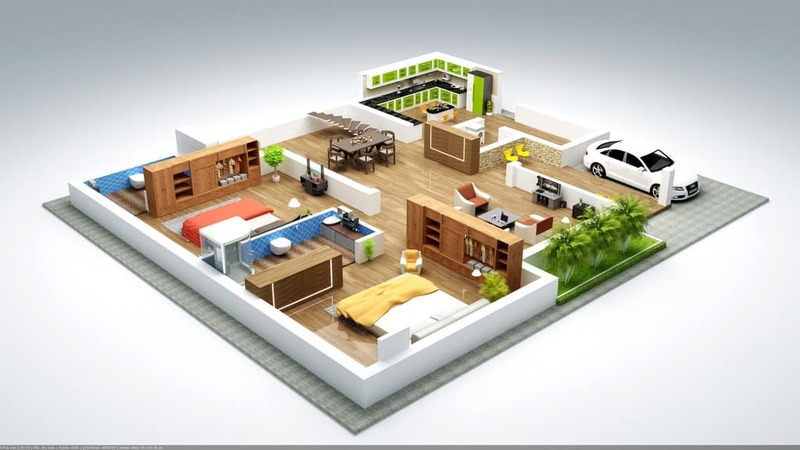 Make a house plan as per your budget. Do not go for a large house if you have a tight budget. There is no point in building houses after taking huge loans . Huge loans can make you fall in debt after a few years. Limit your needs as per your budget. Stop harming the environment for building your houses. Do not try to spend too much money for ‘Beauty’ as it is a by product of superb architecture.It comes automatically with a good architect. No need of building large houses for a small family. Avoid that. Your house loan payment must not exceed 35% of your monthly income. Try to recycle and use old things so that you don’t harm the environment too much. Try to use construction materials available in your near places to reduce the cost. 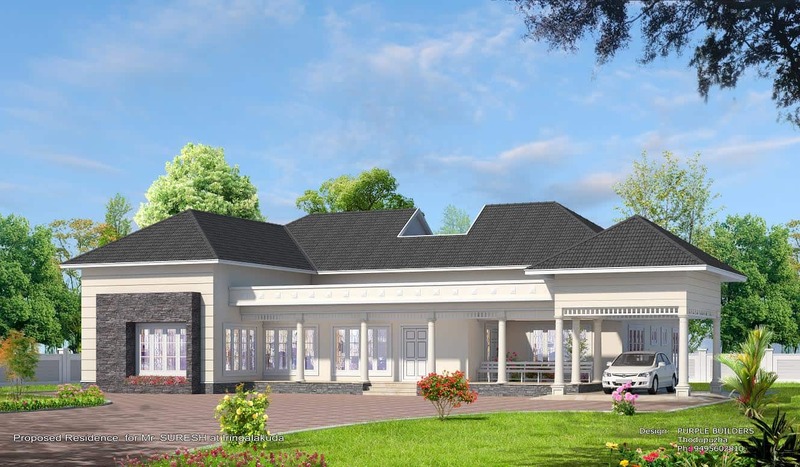 Work hard,make your dream home come true.For more details regarding the elevations,plans and other things ,kindly contact the architects mentioned below each design.